Every investor knows the value of a diversified portfolio, thus, in this article, we’ll cover what SFR properties are and how they provide a great long-term investment for people who want to expand their holdings. 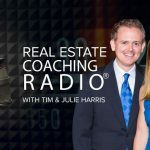 What Does SFR Mean in Real Estate? Financing allows people to put far more money than they have on hand toward SFR real estate. This makes it unique among investments. If you have $200,000 on hand, you could purchase $200,000 in stocks or invest that money for a $50,000 down payment on four separate SFR rental properties. This quadruples your potential return on investment compared to a single property, and diversifies your property investments across several markets, isolating your money from fluctuations in any individual location. Generally, property values and rents increase over time. In 2014, properties in S&P/Case Shiller’s 10-city composite index increased their value 4.3 percent. This gradual appreciation also improves the rental value of a home, which is used to calculate how much tenants pay the homeowner each month. An investor with a fixed-rate loan pays a consistent amount toward a SFR property each month, but the amount they can reap in rental revenue will grow over time, thus making single family home investing more attractive. Real estate investing is perfect for anyone who wants to supplement riskier investments with long-term investments. While a SFR real estate investment will provide yearly returns, true value develops over time, thanks to the annual increase in property value demonstrated above. This makes SFR real estate investments ideal for people who want to create supplemental income for retirement, but that’s not the only area where real estate investments excel. If an investor targets SFR properties in the markets where the rental space is rapidly expanding due to population growth and a diminished interest in home buying, the annual investment returns can also be substantial. Rental property investors should hold SFR real estate for several years to reap its maximum return on investment, but that doesn’t mean single-family homes are poor investments for people who value immediate revenue. If you purchase a single family home in an all-cash transaction, you will immediately generate revenue from rental income. Unlike the stock market, where a sharp downturn can decimate the principal, your investment on a SFR property remains relatively secure and delivers consistent revenue. 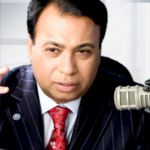 Real estate investing often acts as a hedge against larger economic trends. Single family home values and rental rates are more influenced by local economic conditions than national shifts. 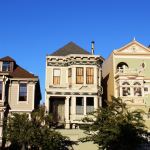 If you pick SFR properties in an economically vibrant area, your single family home investment can grow even in lean times. SFR real estate provides a tangible asset that retains its value despite the national economic climate. People always need housing, and rental housing is particularly valuable when people lack the funds to purchase their own homes. While investing in single family homes in any location possesses some inherent value, investors can target areas that are experiencing strong population and job growth to invest in SFR real estate that will appreciate faster. That’s not always necessary, however, as even SFR rental properties in more desirable markets can deliver consistent returns without putting the principal at risk. You’ll be required to pay two types of real estate taxes on income from SFR properties. The IRS taxes rental income under normal income tax laws, though money from rental properties doesn’t incur Federal Insurance Contributions Act taxes that go toward Social Security and Medicare. SFR real estate can also trigger a capital gains tax when you sell them, but you can get a break on this real estate tax by holding onto a property for longer than 12 months. SFR real estate is a long-term investment, and if you keep a property for more than a year, you’ll qualify for heavily reduced long-term capital gains taxes when you finally decide to sell it. SFR real estate can also provide tax breaks through depreciation. When you’re investing in single family homes that you intend to rent for additional income, you can take an annual tax deduction equal to the value of the building itself divided by the years of useful life for the structure. For residential properties, the IRS caps the building’s useful life at 27.5 years. This annual tax deduction helps you recover the cost of purchasing a SFR property over time, and counteracts some of the taxes collected on rental income. 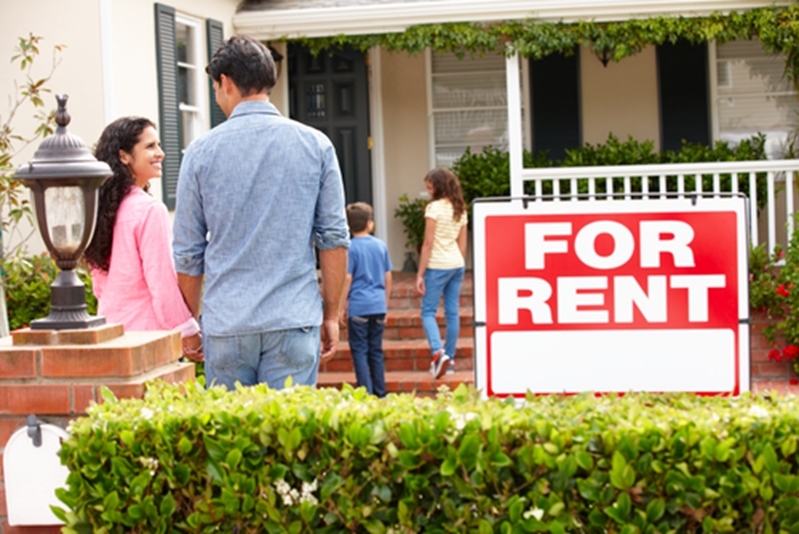 Any real estate investment portfolio is enhanced by SFR rental properties. 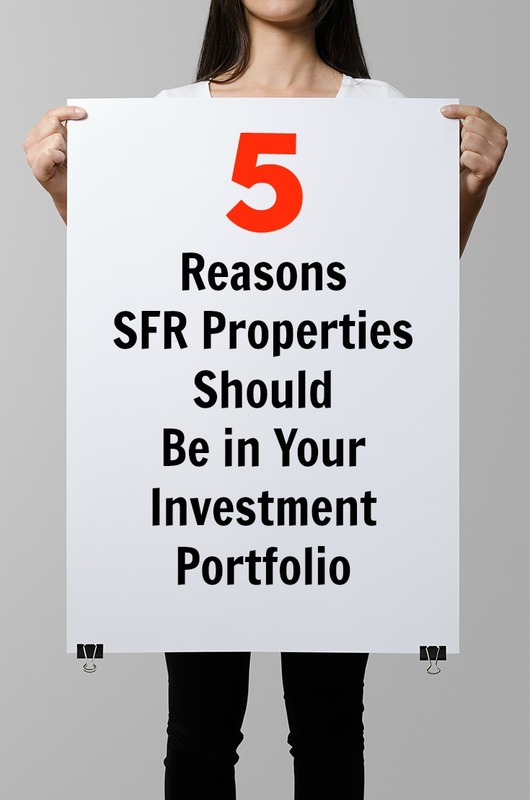 SFR rental properties provide long-term gains for your portfolio. Traditionally, SFR real estate investing required a substantial amount of work. The process of locating fast-growing markets for rental properties and researching potentially lucrative properties could be exhausting, and SFR investors had to single-handedly manage tenants and maintain their properties’ physical conditions. Most real estate investors have historically chosen to purchase investment properties in markets with geographic proximity to their own homes, as they believed these were easier to manage. 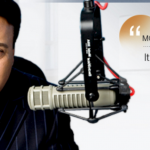 These issues are no longer barriers to SFR real estate investing. HomeUnion® eliminates the most difficult parts of property investing so investors can take a hands-off approach to earning money from property investments. HomeUnion® provides access to hundreds of prevetted SFR properties. Using a combination of deep data analytics and in-person research, HomeUnion® finds the metropolitan areas that will give investors the highest returns on SFR real estate investments. Once a real estate investor decides on a SFR property, if necessary, HomeUnion® can procure financing through an in-house lender. The company handles tenant management and property maintenance, typically the most labor intensive aspects of real estate investing, and even provides assistance if and when the investor decides to sell the SFR property. It’s easy to add value to any rental property portfolio with SFR real estate investments. Register with HomeUnion® today and build your wealth with residential real estate.